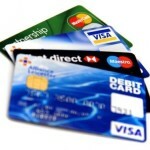 Credit card debt is one of the most common factors that contribute to individuals filing for bankruptcy protection. If you are overwhelmed by your credit card bills, filing a Chapter 7 or Chapter 13 may be the solution. In a typical Chapter 7, the majority (if not all) of your credit card debt will be discharged or eliminated. In a typical Chapter 13, you will pay a percentage (typically a very low percentage, if anything at all) of what is owed on your unsecured debts. Credit obtained by lying. When a debtor puts false information on his or her credit application in order to qualify for the credit card, the lender can seek to have all of the purchases made on the credit card to be non-dischargeable. If the court agrees with your lender, you will remain liable to pay the debt even after your bankruptcy case has concluded. The most common occurrences of lying to obtain credit include significantly over-estimating income or under-estimating debt. Fraudulent purchases. Many people incorrectly believe that they can make purchases on their credit card in the days leading up to their bankruptcy filing and discharge the debt. Any charges that are incurred by fraud or false representations can be held to be non-dischargeable. 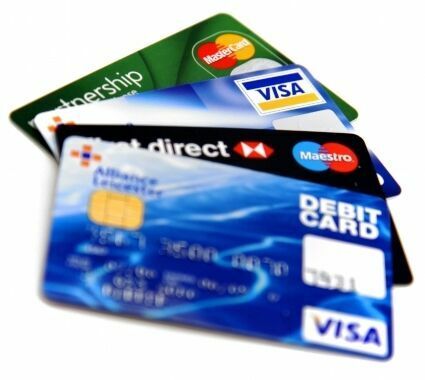 If the court holds that you used your credit card to buy items with no intent to pay for them, you will remain liable to pay the debt. Additionally, if a debtor buys frivolous items, maxes out the limit on the credit card, or even drastically increases credit card use just prior to filing bankruptcy, the creditor can challenge the dischargeability of the debt. This entry was posted in Bankruptcy, Debt and tagged bankruptcy, Chapter 13, Chapter 7, credit card, debt on August 11, 2015 by Michael Faro.